A small book, with a BIG message for women who do too much. 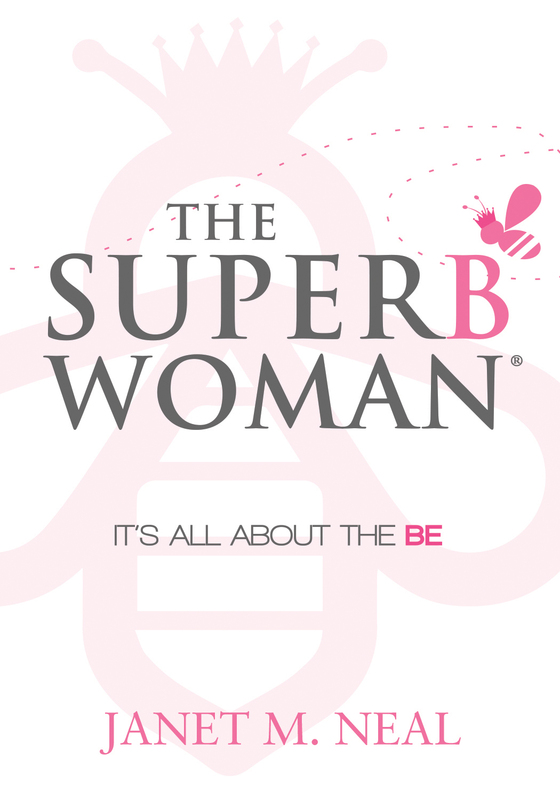 THE SUPERB WOMAN: It’s All About the BE, is for stressed-out women who are looking for ways to keep it together in a fast-moving world. 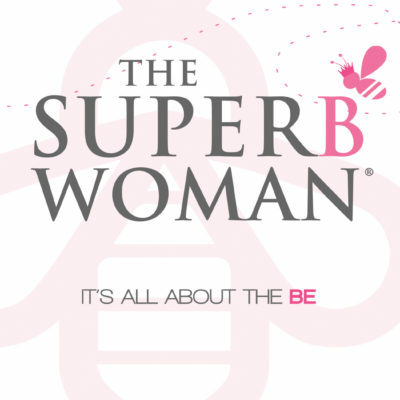 An empowering story, the book cleverly examines ways women can gain strength, confidence and feel comfortable in their own skin. 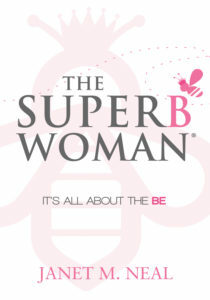 Through this uplifting tale, THE SUPERB WOMAN offers readers strategies and mindsets that will help them re-energize their innate inner power and release the need to be a superwoman. 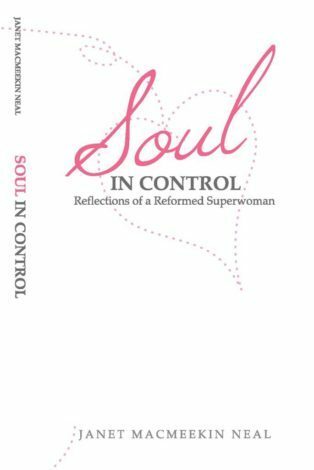 Neal’s thoughtful examination of issues affecting women’s self-esteem and personal authority is sure to enhance the lives of women of all ages.